Happy December! So excited to have my Christmas tree and all the decorations up! Mr. Relish put out the outdoor lights and we all welcomed Osa the Elf to our shelves. Great way to start December! I also want to share all my sewing achievements from November and really happy with what I was able to finish and it felt good! 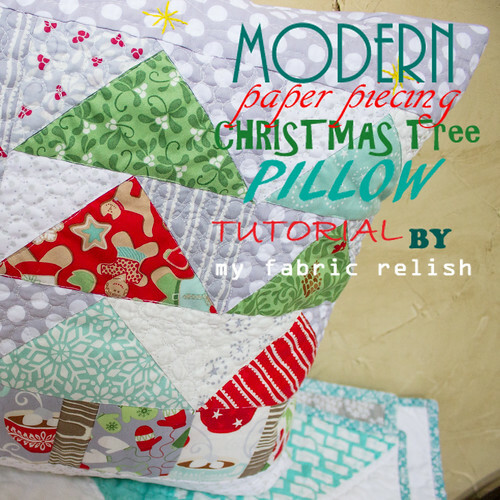 I made this fun pillow for Quilt Story. 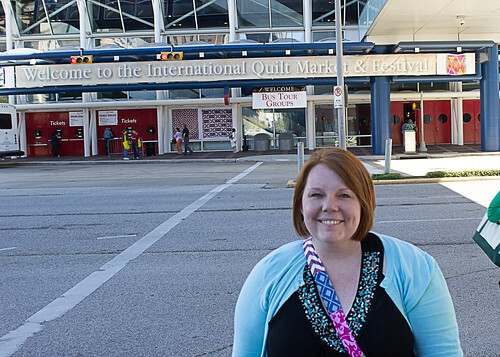 I went to Quilt Festival! Made my first triangle quilt! 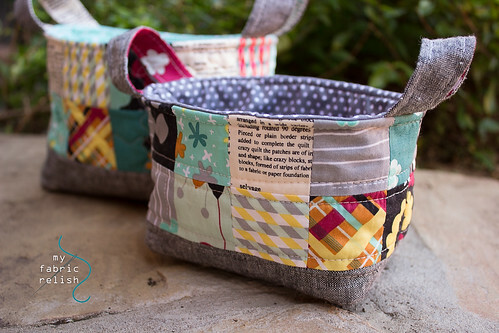 I made some super fun and easy fabric baskets. Quilted up some pillow/minis for my niece and nephew in India. Made my sister and mom some totes for Christmas. Made a my Starring Piper quilt. 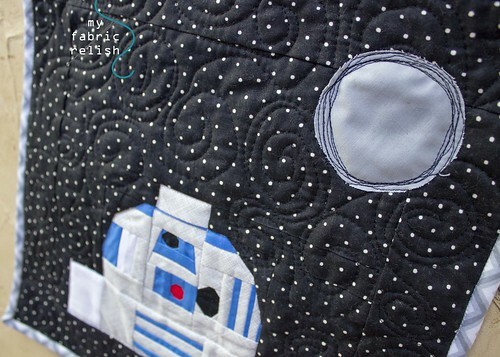 AND lastly, shared an awesome free pattern!! Thanks Gemma! I really pushed myself this month and feeling it now! Lol. Little motivation going into December. Have a great week! you have been creative Melissa, so many lovely things, would love to have one or more! 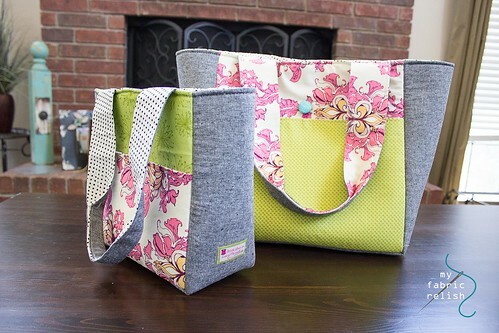 of your totes like you made for your Mum and sister, what pattern did you use please. Thanks Yvonne! I'm amazed I got three whole quilts finished! That never happens and probably never will again. Lol! Thanks girl! 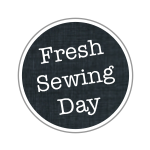 It was a fun sewing month!! Thanks Nilya! 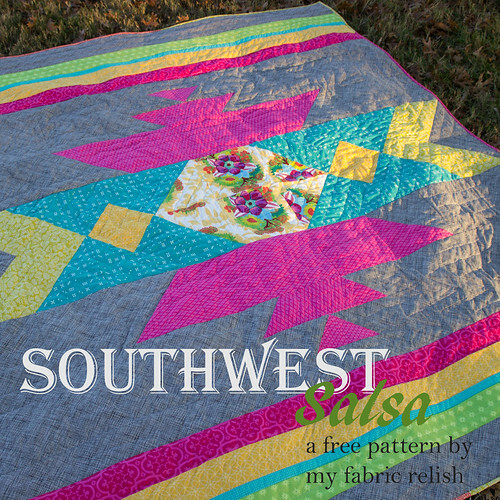 It really is a sweet pattern Alyce made. I just love it! Thanks for visiting me today!! These all are really lovely. Well done! Thank you so much, Vera! Have a fantastic rest of the week!! How do you do it Melissa??? Do you have worker elves at your house? I love all your projects!! Happy December! Hi Debbie!!! Yes, I have two sweet little elves that take wonderful naps and play nice, occasionally, in the playroom/sewing room. I'm still feeling the burn, that's for sure. Oh, and to be fair, my giant star was pieced two months ago. Lol. Happy December to you, too! My goodness you get a lot done! 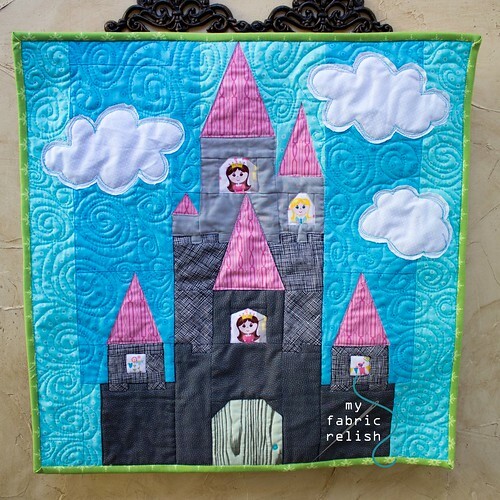 I am IN LOVE with the princess quilt. So neat! Lucky child! 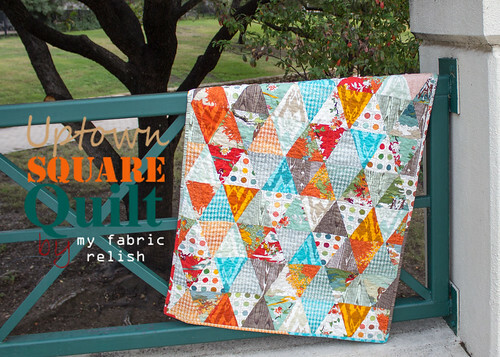 I hope you don't mind, but I sent you an email...I decided last minute to finish a quilt for a Christmas present and I had a couple questions I was hoping you could help me with. Pretty please? Lol. I think so too! Now I am working on Christmas gifts! Hopefully I can keep the same momentum! The Christmas pillow is nice to caress every now and then....hehe! Hope you're getting a lot accomplished as well! good golly,what a month! 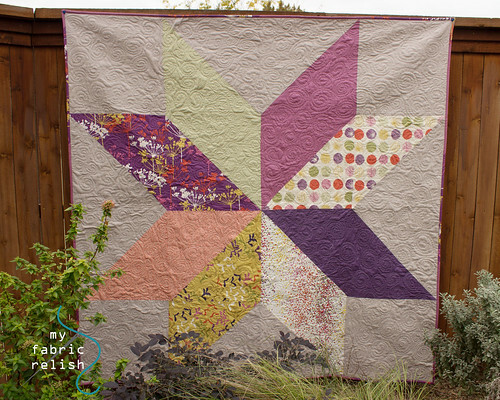 I think the triangles is my favorite.or maybe that big star!